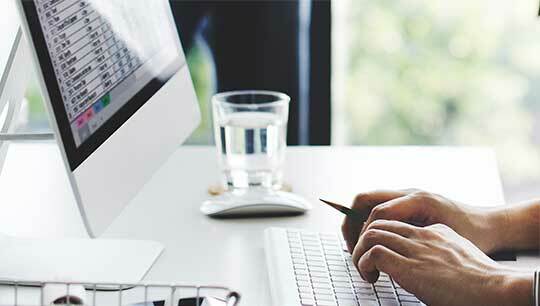 Do you know all the benefits you get from Propertyware? Our consultants can help ensure your success and growth. 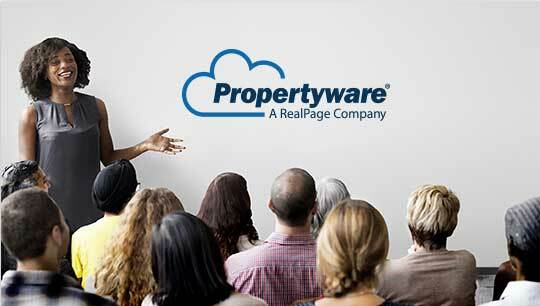 Our specialized team of Propertyware pros are ready to help get your team up and running on Propertyware. In addition, if you need to review your infrastructure or want help integrating systems, our consultants are ready to assess and recommend what you need to succeed. Offer upgrade packages, rentable items, and even add pets to the lease easily with dynamic pricing functionality—all with the familiar shopping cart experience. Every team is different, and Propertyware can customize an on-site training program to meet your specific needs.